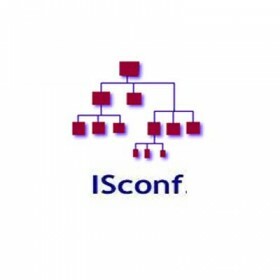 ISconf is a tool to execute commands and replicate files on all nodes of a computer park. The nodes need not to be up; the commands will be executed when they boot. 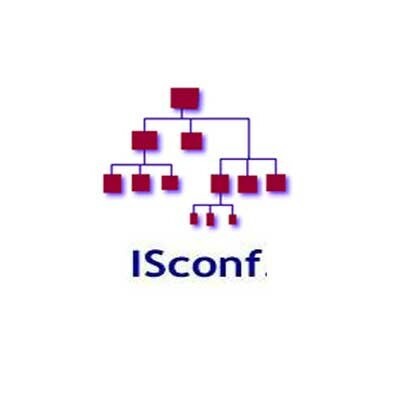 The system has no central server so commands can be launched from any node and they will replicate to all nodes.